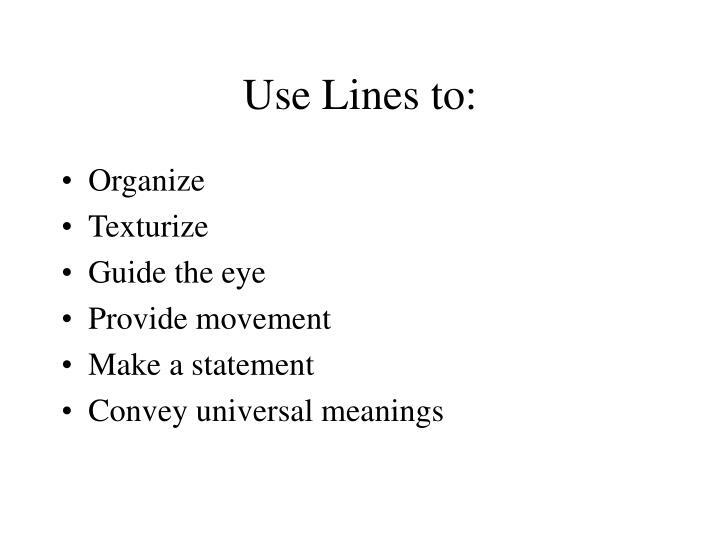 Can be used alone, or with other lines or shapes. 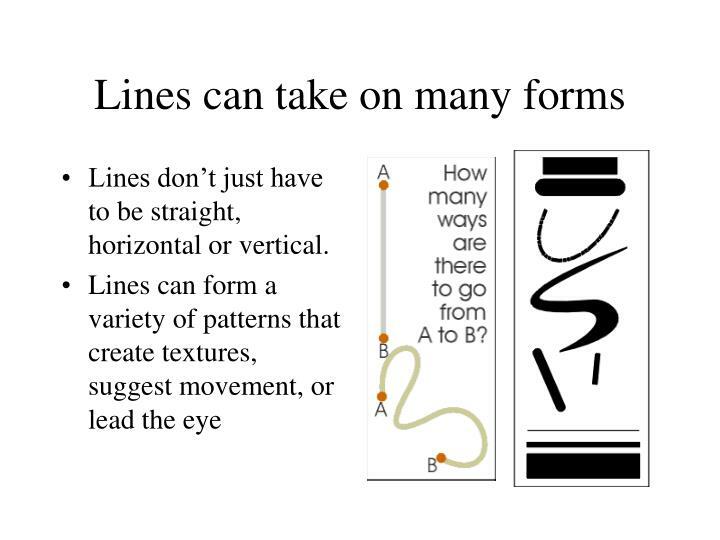 Lines don’t just have to be straight, horizontal or vertical. Left: Uniform vertical black and white lines alternate at even intervals. Static. Orderly. Conservative. 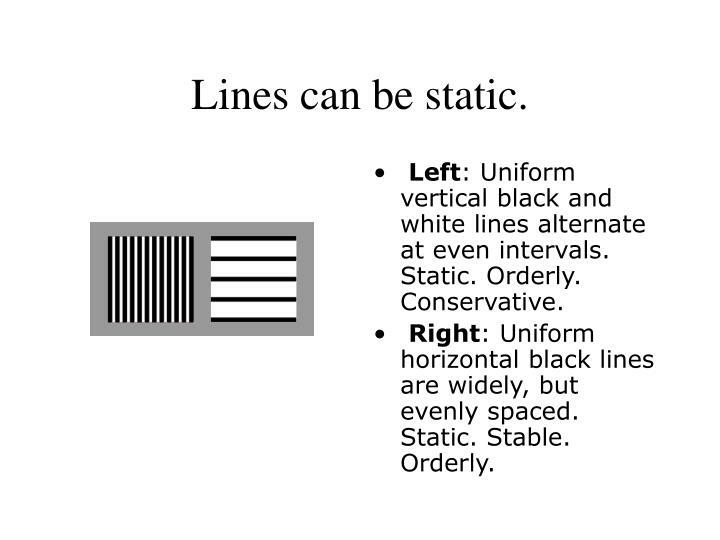 Right: Uniform horizontal black lines are widely, but evenly spaced. Static. Stable. Orderly. Right: In this example the progression moves in from either side giving the illusion of roundness. Dynamic. Orderly progression. 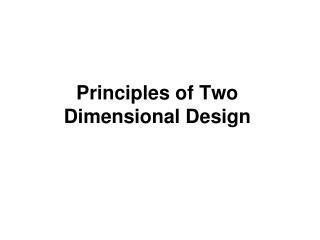 Dimension. 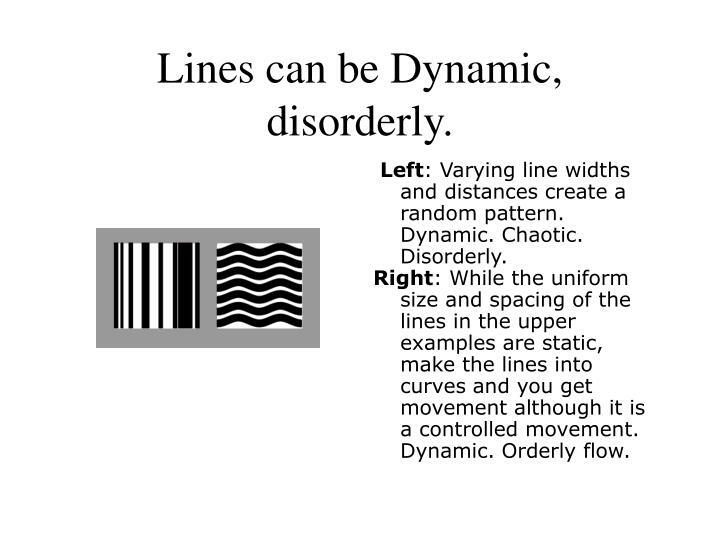 Lines can be Dynamic, disorderly. Left: Varying line widths and distances create a random pattern. Dynamic. Chaotic. Disorderly. 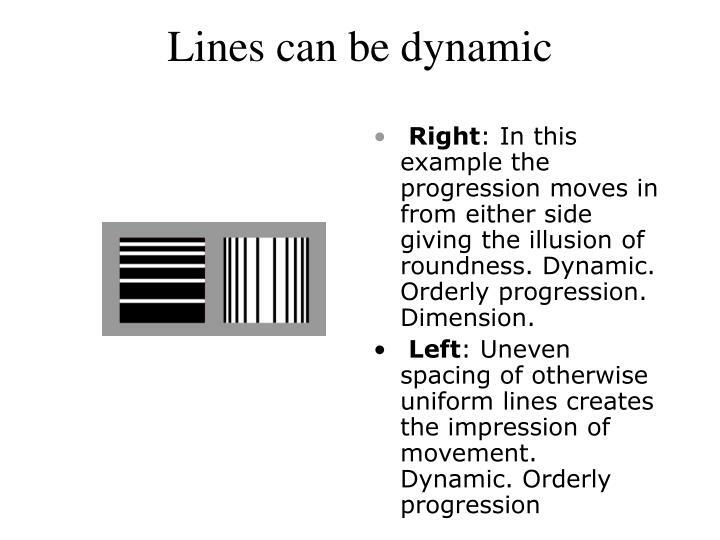 Right: While the uniform size and spacing of the lines in the upper examples are static, make the lines into curves and you get movement although it is a controlled movement. Dynamic. Orderly flow. 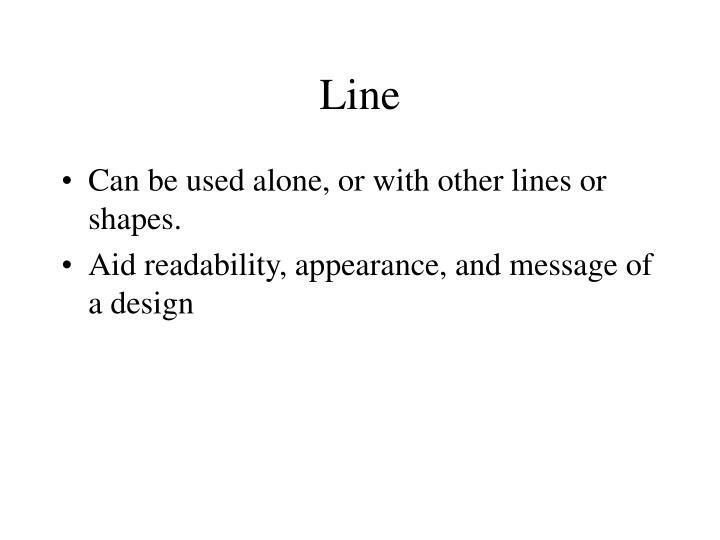 A dotted line separates a section of text from other parts. 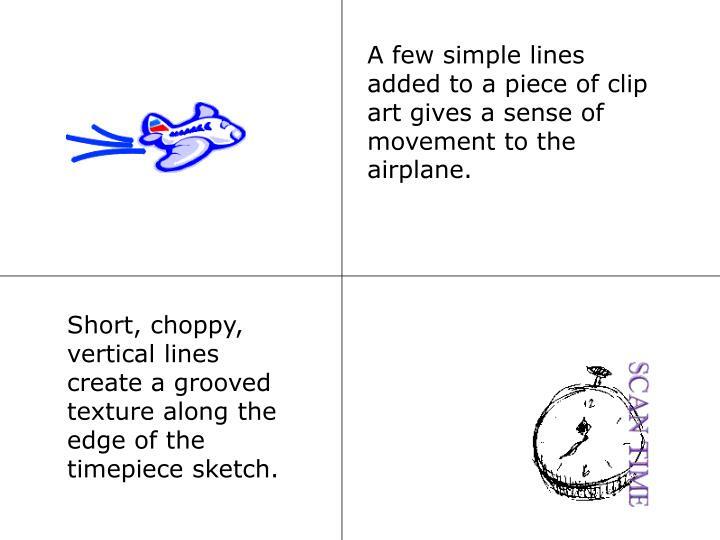 A few simple lines added to a piece of clip art gives a sense of movement to the airplane. Short, choppy, vertical lines create a grooved texture along the edge of the timepiece sketch. 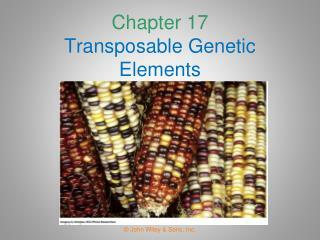 Natural—found in nature or manmade. Leaves, ink blob. 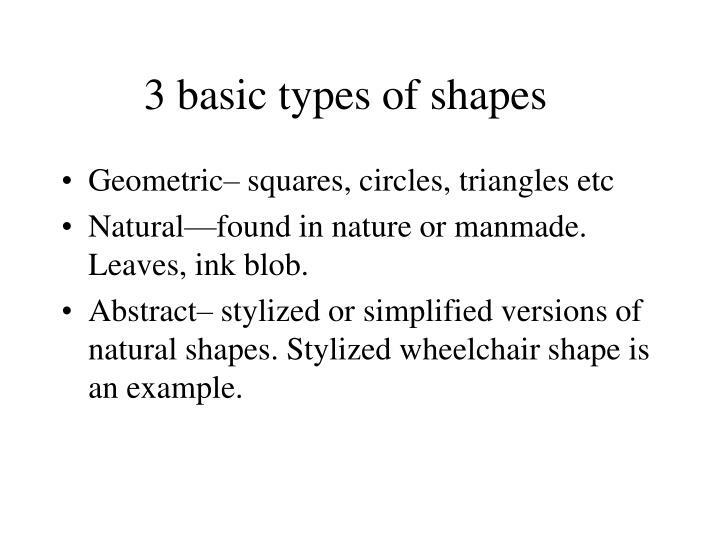 Abstract– stylized or simplified versions of natural shapes. Stylized wheelchair shape is an example. 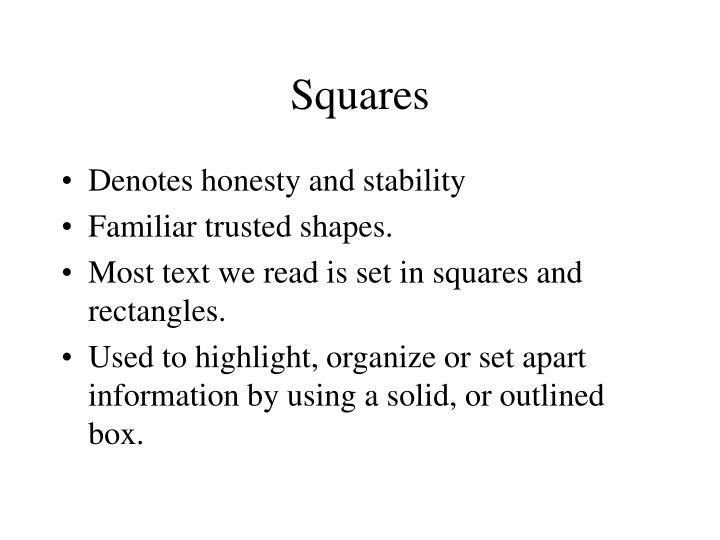 Most text we read is set in squares and rectangles. 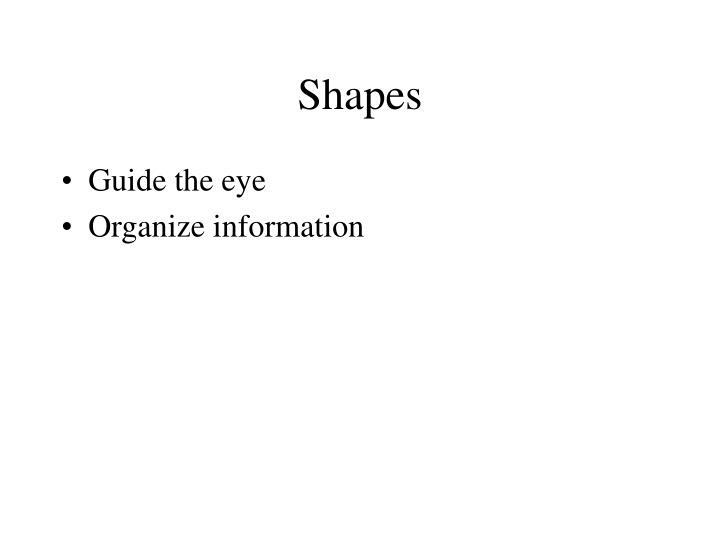 Used to highlight, organize or set apart information by using a solid, or outlined box. 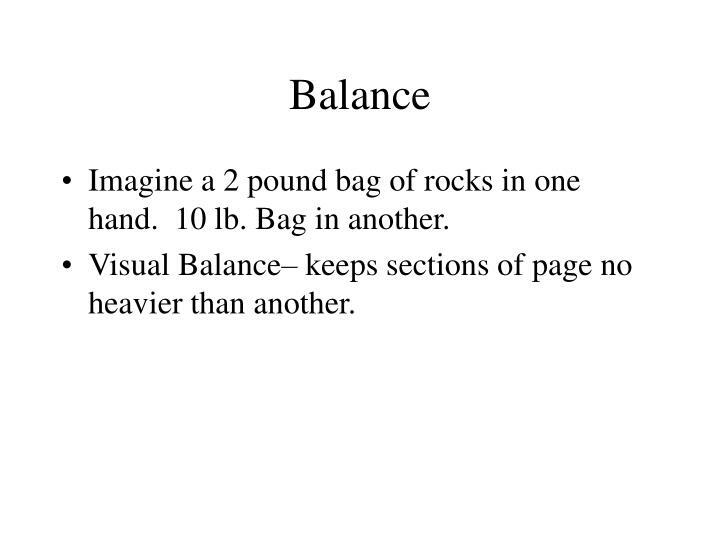 Imagine a 2 pound bag of rocks in one hand. 10 lb. Bag in another. 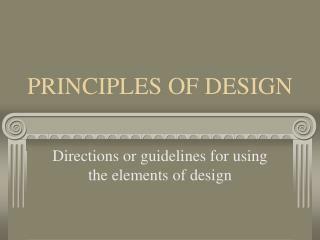 Visual Balance– keeps sections of page no heavier than another. 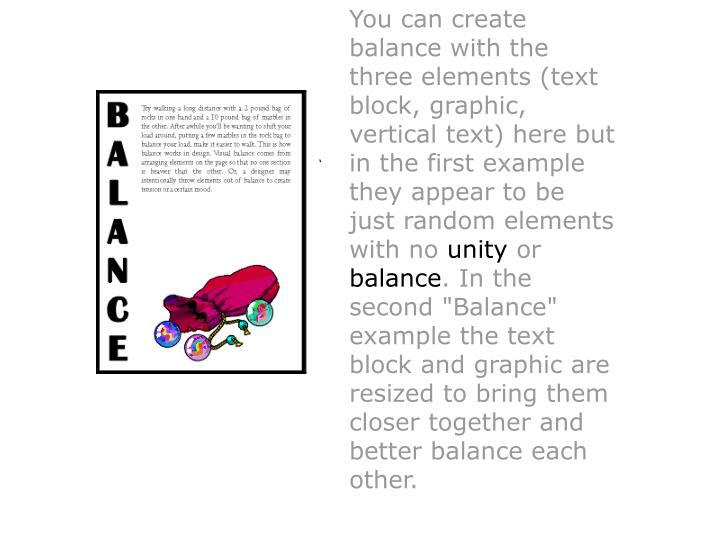 You can create balance with the three elements (text block, graphic, vertical text) here but in the first example they appear to be just random elements with no unity or balance. 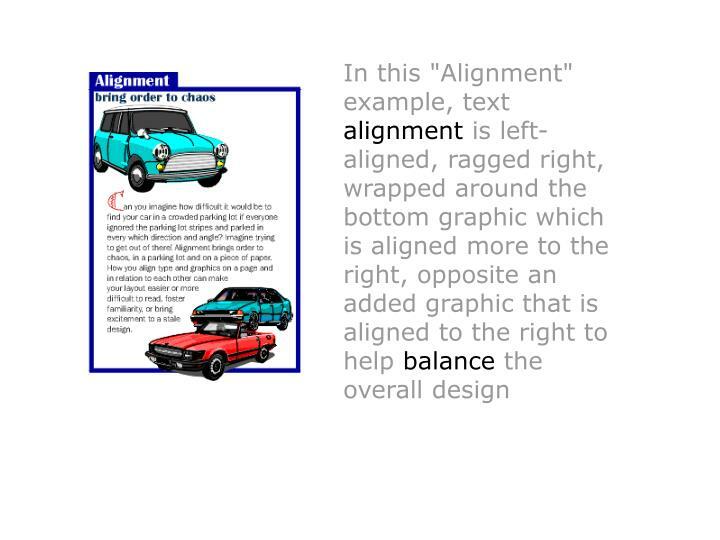 In the second "Balance" example the text block and graphic are resized to bring them closer together and better balance each other. 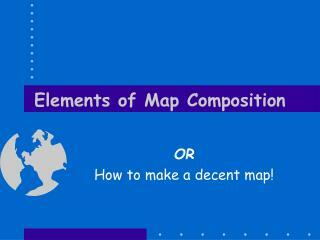 To tie the elements together, move them closer together (resizing helps accomplish this). Notice that the graphic (one of the marbles) slightly overlaps the box enclosing the vertical text, unifying the two elements. 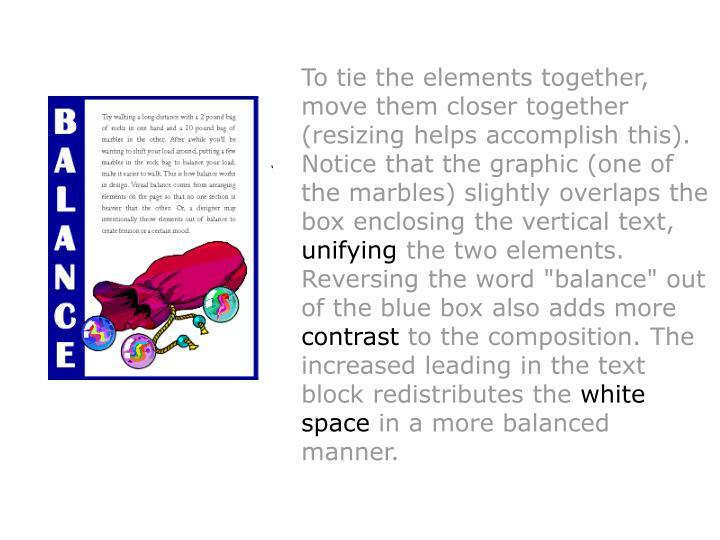 Reversing the word "balance" out of the blue box also adds more contrast to the composition. 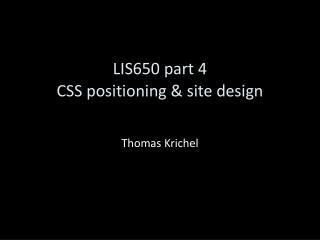 The increased leading in the text block redistributes the white space in a more balanced manner. Observe a group of people in a room at a party. 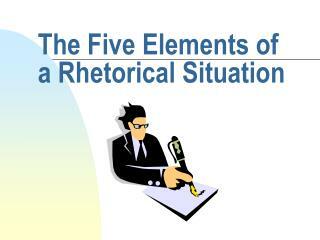 You can learn a lot about their conversations about the proximity of people as they talk. 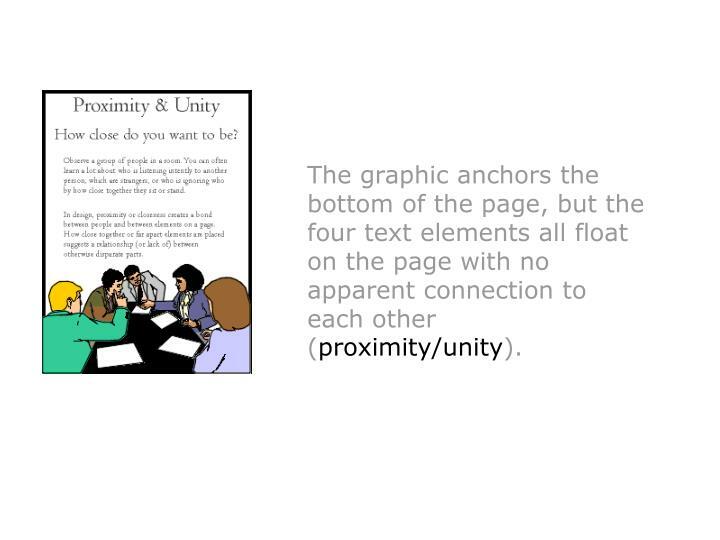 Proximity creates a bond between people and elements on page. 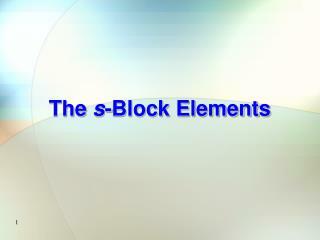 Unity is achieved by using a third element to connect distant parts. 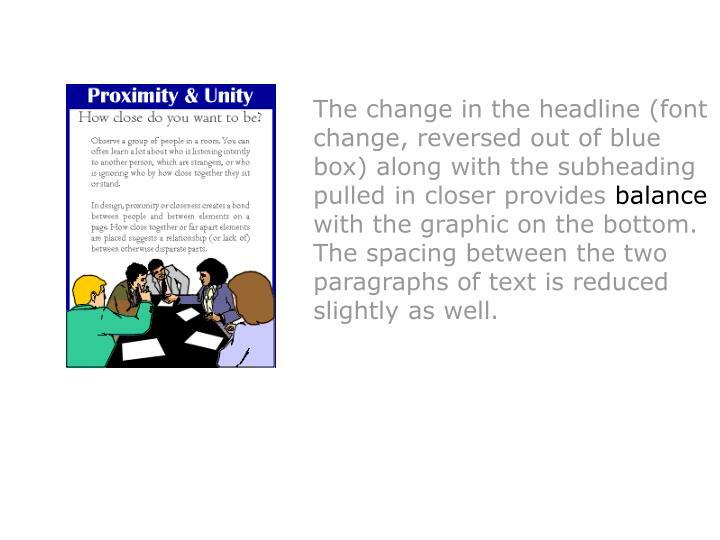 The graphic anchors the bottom of the page, but the four text elements all float on the page with no apparent connection to each other (proximity/unity). 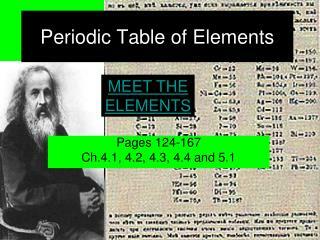 The change in the headline (font change, reversed out of blue box) along with the subheading pulled in closer provides balance with the graphic on the bottom. The spacing between the two paragraphs of text is reduced slightly as well. 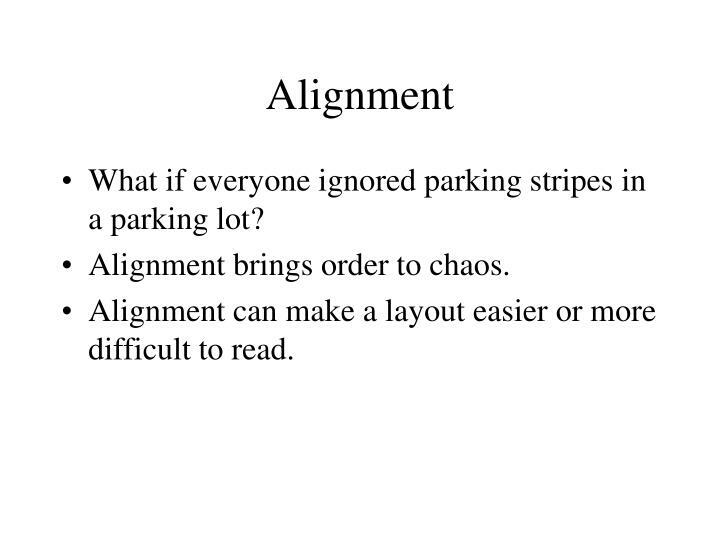 What if everyone ignored parking stripes in a parking lot? Alignment brings order to chaos. 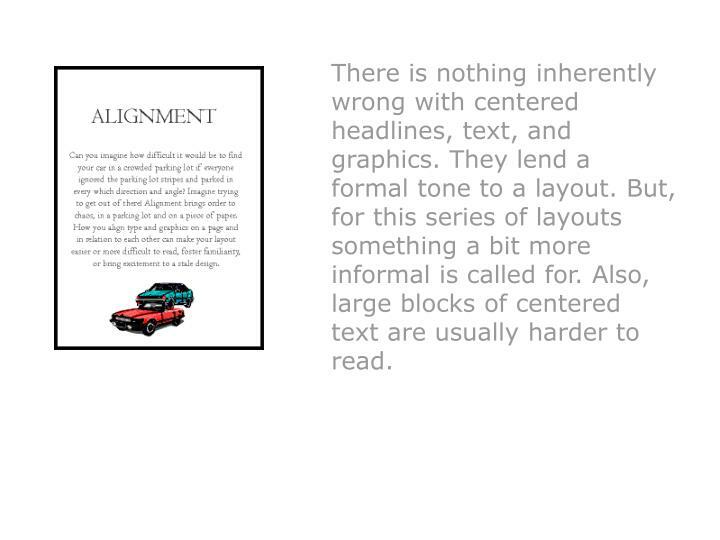 Alignment can make a layout easier or more difficult to read. 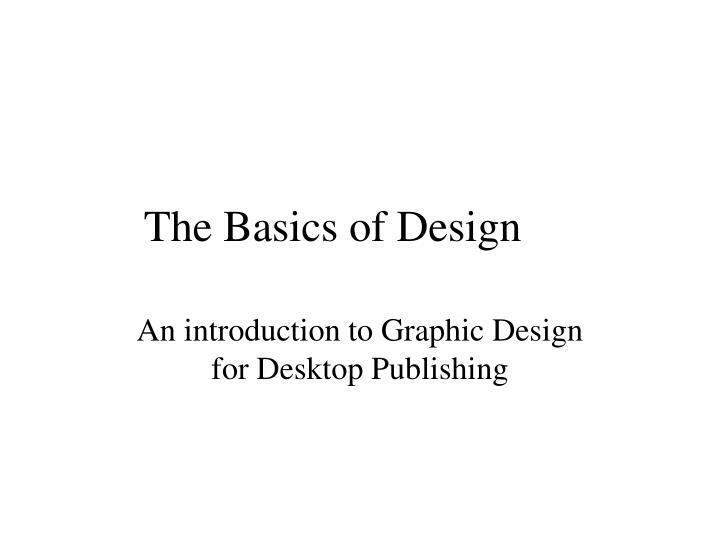 There is nothing inherently wrong with centered headlines, text, and graphics. 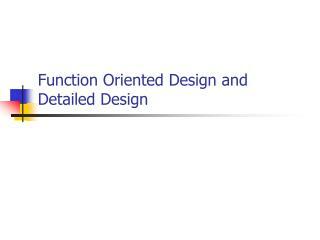 They lend a formal tone to a layout. 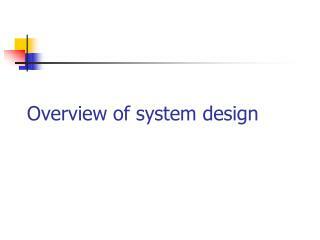 But, for this series of layouts something a bit more informal is called for. Also, large blocks of centered text are usually harder to read. What if stops signs changed colors and shapes in different towns? 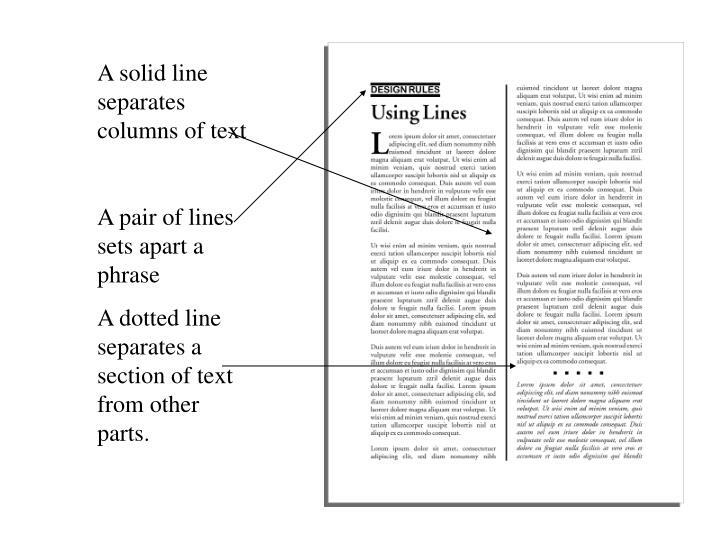 Repetition and consistency in shapes helps readers navigate the document. 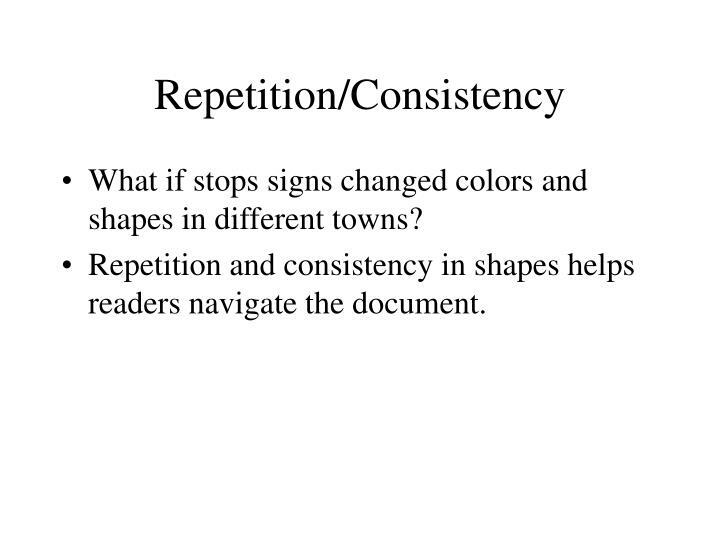 This first repetition example uses repetition weakly, but simply focusing on color. Not a bad design, but not as eye catching as the one below. 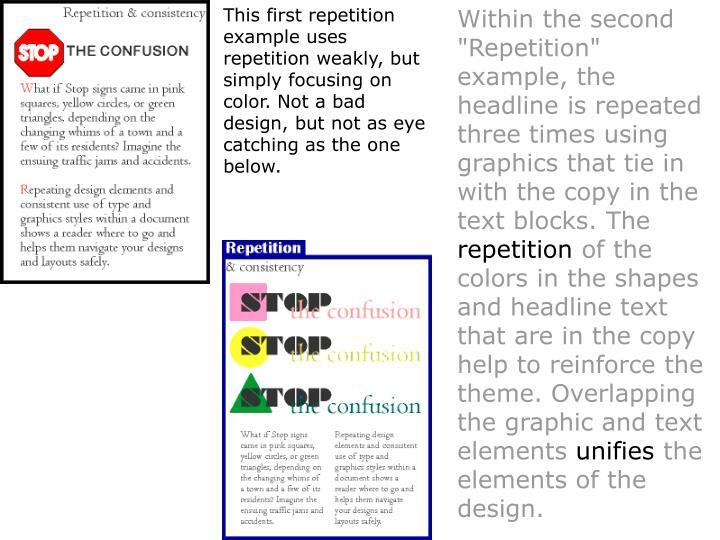 Within the second "Repetition" example, the headline is repeated three times using graphics that tie in with the copy in the text blocks. 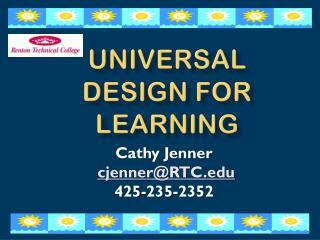 The repetition of the colors in the shapes and headline text that are in the copy help to reinforce the theme. 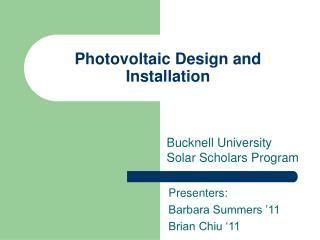 Overlapping the graphic and text elements unifies the elements of the design. On a basketball court, one pro team looks like another. 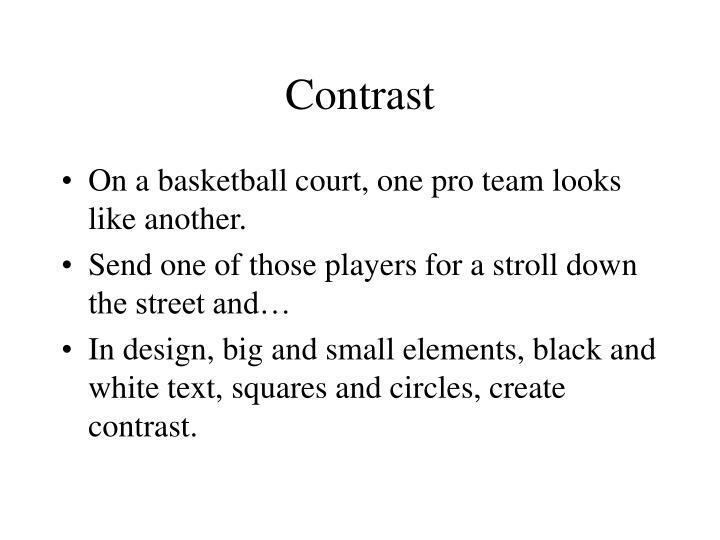 In design, big and small elements, black and white text, squares and circles, create contrast. There's isn't enough contrast between the headline and text due in part to size but also because the two different fonts used or too similiar (not obvious from the small graphic, trust me, they are different typefaces). 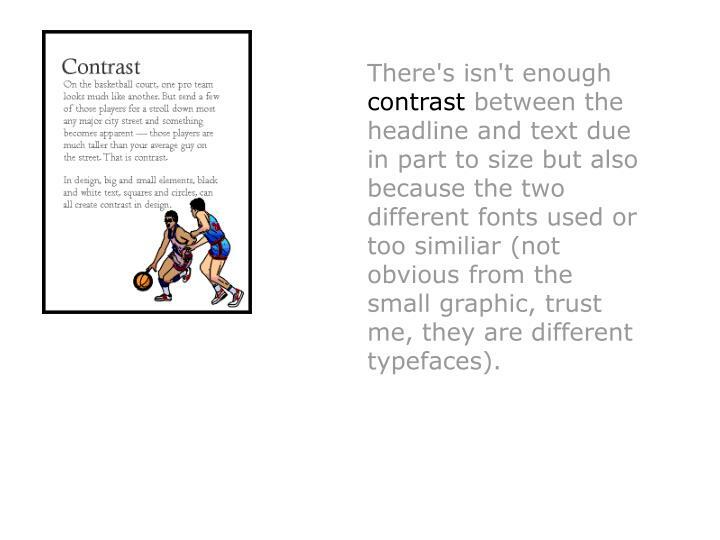 That oversized graphic provides real contrast and reinforces the copy (tall basketball players). 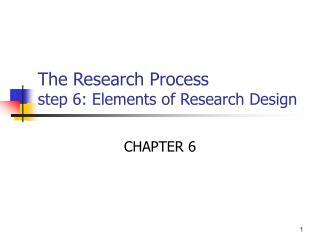 Dropping the text down to the bottom portion of the page also reinforces the 'towering' aspect of the graphic. The reversed text in the blue box,the blue border, and the drop cap carries through the overall unifying elements found throughout the series. 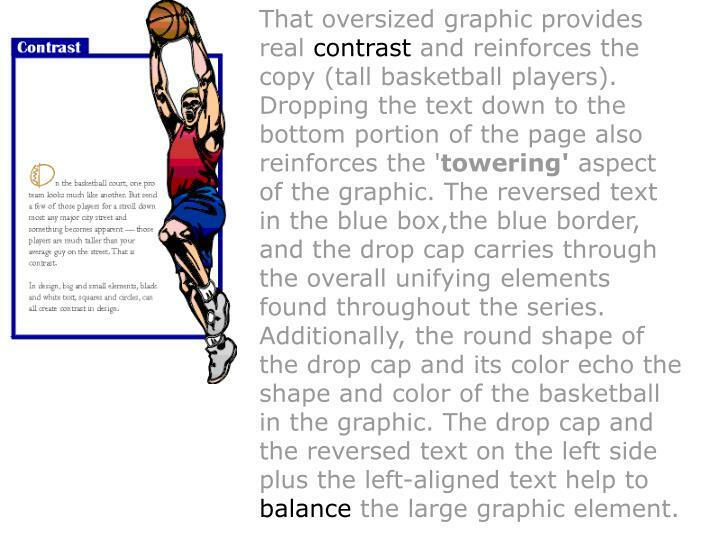 Additionally, the round shape of the drop cap and its color echo the shape and color of the basketball in the graphic. 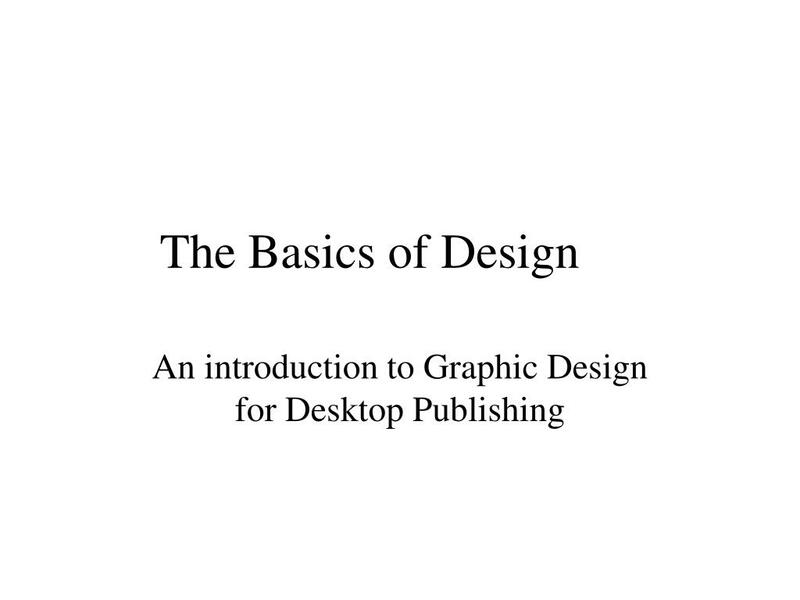 The drop cap and the reversed text on the left side plus the left-aligned text help to balance the large graphic element. Ever try stuffing as many people as you can in a car? You are the last one dying for breath at the bottom? You need space, air. Don’t cram too much on page. 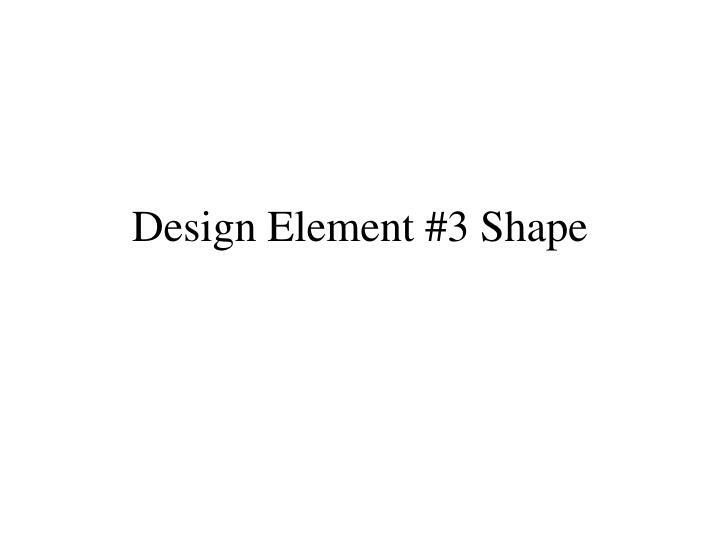 Give design some breathing room. 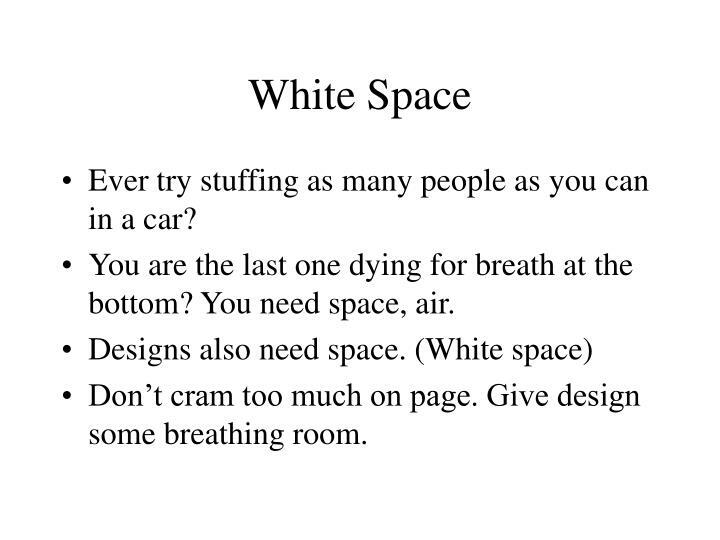 White space doesn't have to be white. The large block of black created by the graphic of people adds a large block of black white space. 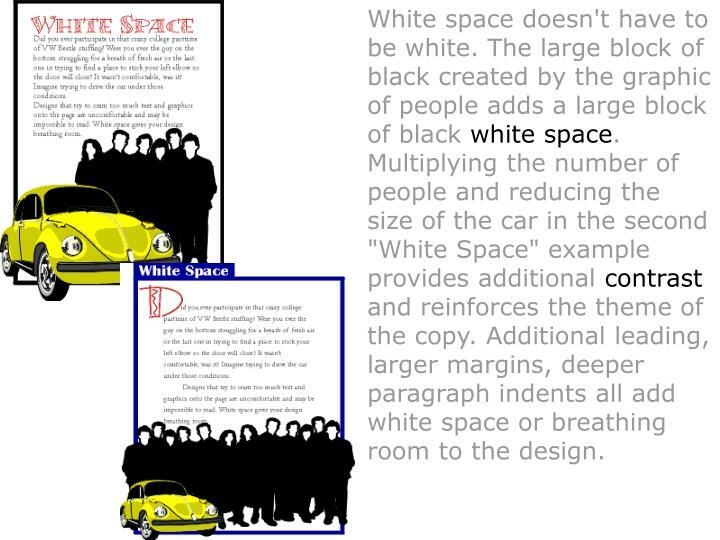 Multiplying the number of people and reducing the size of the car in the second "White Space" example provides additional contrast and reinforces the theme of the copy. Additional leading, larger margins, deeper paragraph indents all add white space or breathing room to the design. 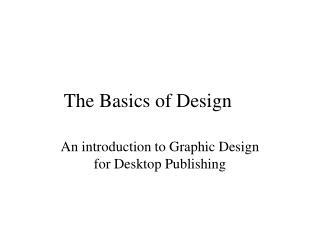 The oversized drop cap is another element of contrast and also helps to balance the page with the large, dark elements at the bottom of the page. The drop cap style, reversed title, and blue box are consistent with the rest of the series. 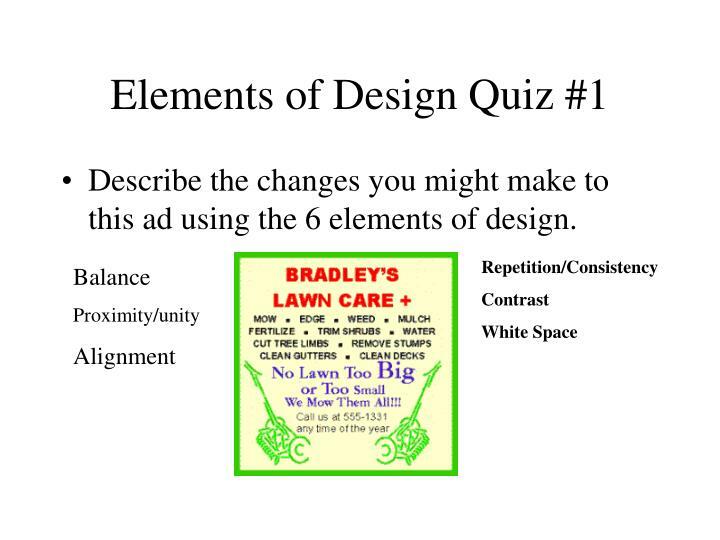 Describe the changes you might make to this ad using the 6 elements of design. 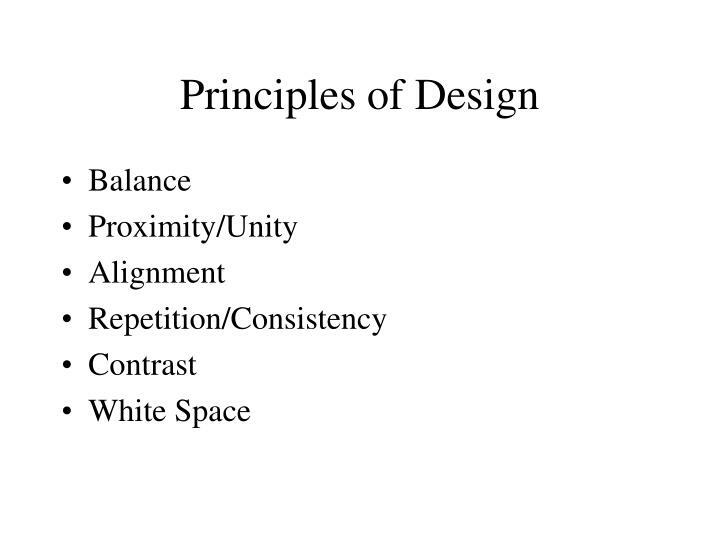 Balance: The original is a very symetrically balanced design. Nothing wrong with it. 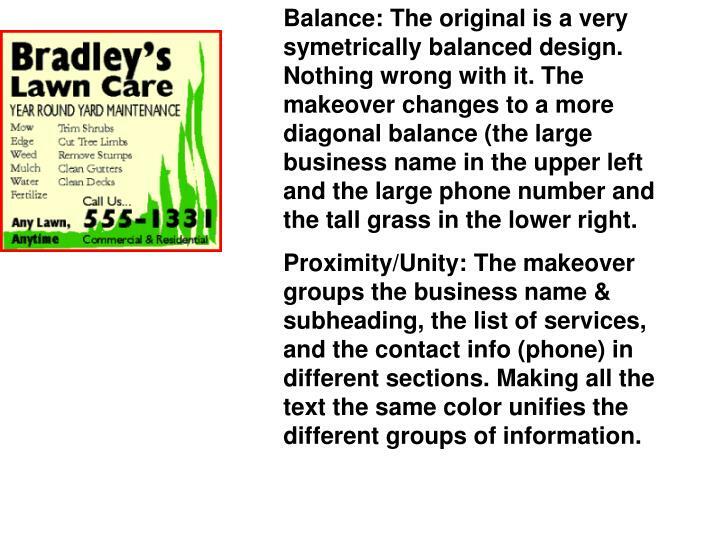 The makeover changes to a more diagonal balance (the large business name in the upper left and the large phone number and the tall grass in the lower right. 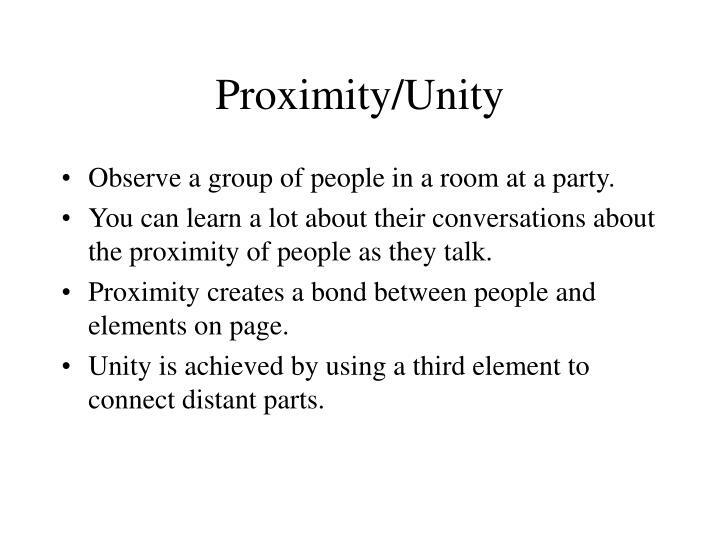 Proximity/Unity: The makeover groups the business name & subheading, the list of services, and the contact info (phone) in different sections. 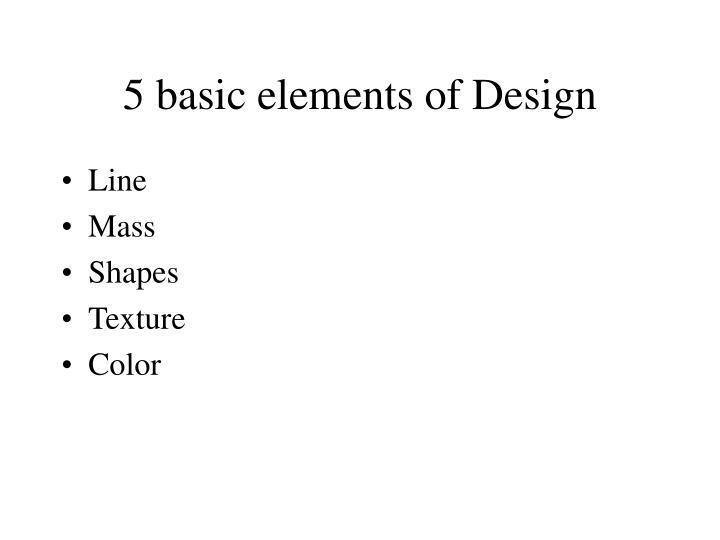 Making all the text the same color unifies the different groups of information. Alignment: The original is all centered. In the makeover the bulk of the text is left aligned but the all-important contact info is right-aligned to help set it apart and emphasize it. 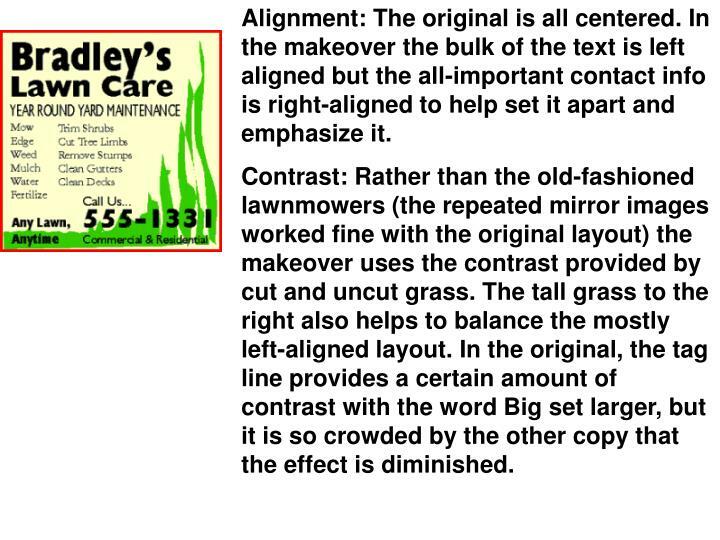 Contrast: Rather than the old-fashioned lawnmowers (the repeated mirror images worked fine with the original layout) the makeover uses the contrast provided by cut and uncut grass. 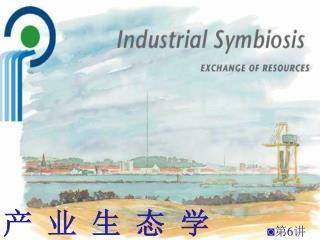 The tall grass to the right also helps to balance the mostly left-aligned layout. 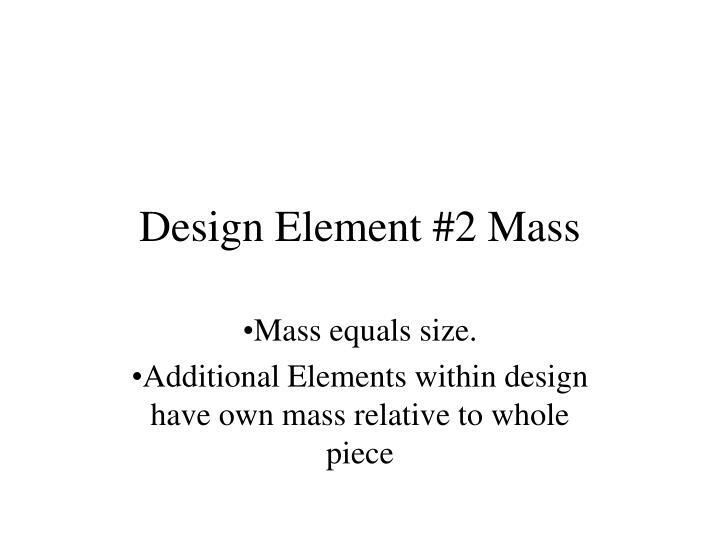 In the original, the tag line provides a certain amount of contrast with the word Big set larger, but it is so crowded by the other copy that the effect is diminished. 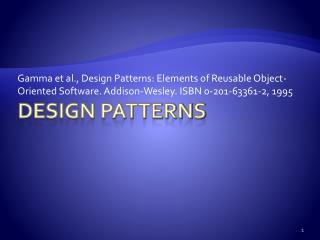 Repetition/Consistency: The old design is inconsistent in its use of type. Using the same 2 font families throughout the ad provides more consistency. 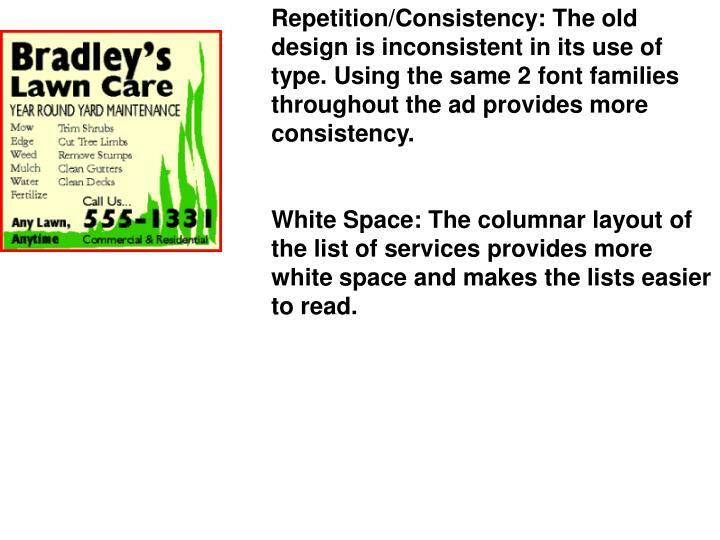 White Space: The columnar layout of the list of services provides more white space and makes the lists easier to read. 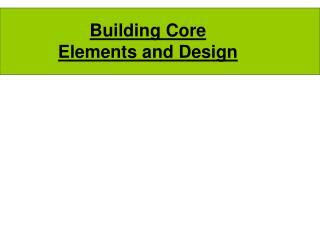 Building Core Elements and Design -. 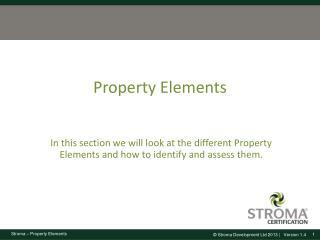 the typical floor plate of the standard commercial office structure contains the following:. vertical circulation core open lease space optional public corridor. . building core. core. lease area. core. 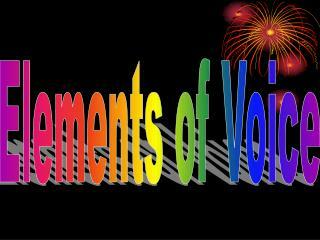 Elements of Effective Behavior Based Safety Programs -. 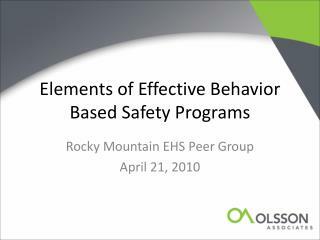 rocky mountain ehs peer group april 21, 2010. agenda. 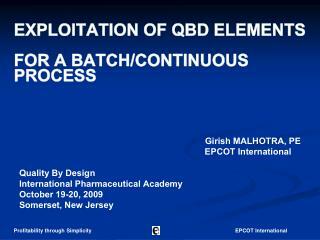 why bbs elements of effective bbs programs focus on critical elements accountability observations wrap up q&amp;a. why bbs?.